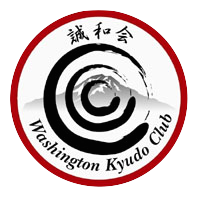 Washington Kyudo Club 誠和会 | . . . Where Japanese Archery is practiced in Seattle. 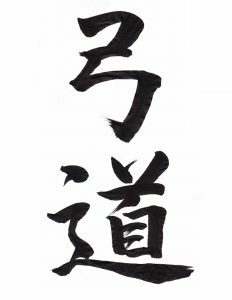 . . .
. . . Where Japanese Archery is practiced in Seattle. . . .
Kyudo is a Japanese martial art that is rarely seen in this part of the world. We are a group that meets in the Seattle, Washington area to practice together and share our experiences.